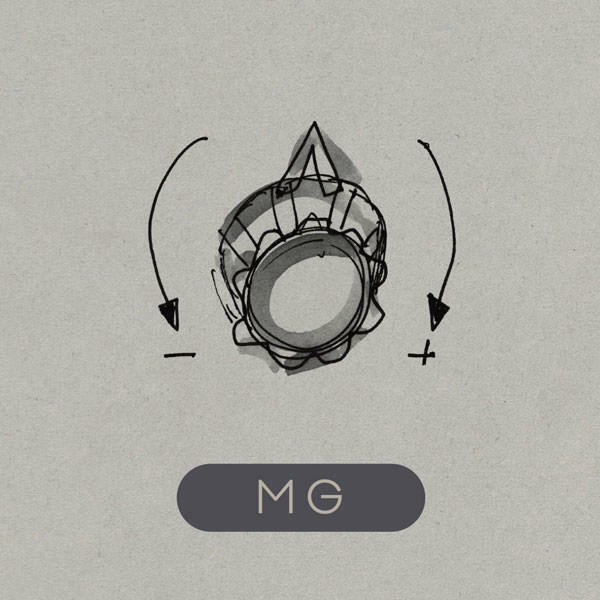 'MG' is the instrumental album from Martin Gore, one of the founding members of Depeche Mode, who have sold over 100 million records worldwide. 'MG EP' is a double 12" vinyl EP that includes two brand new tracks not featured on the main album, along with three brand new mixes. The album's focus track, 'Europa Hymn', gets the Andy Stott treatment whilst album highlight 'Pinking' is remixed by Martin / Depeche collaborator Christoffer Berg. The final remix comes from Virgil Enzinger for the track 'Brink'. 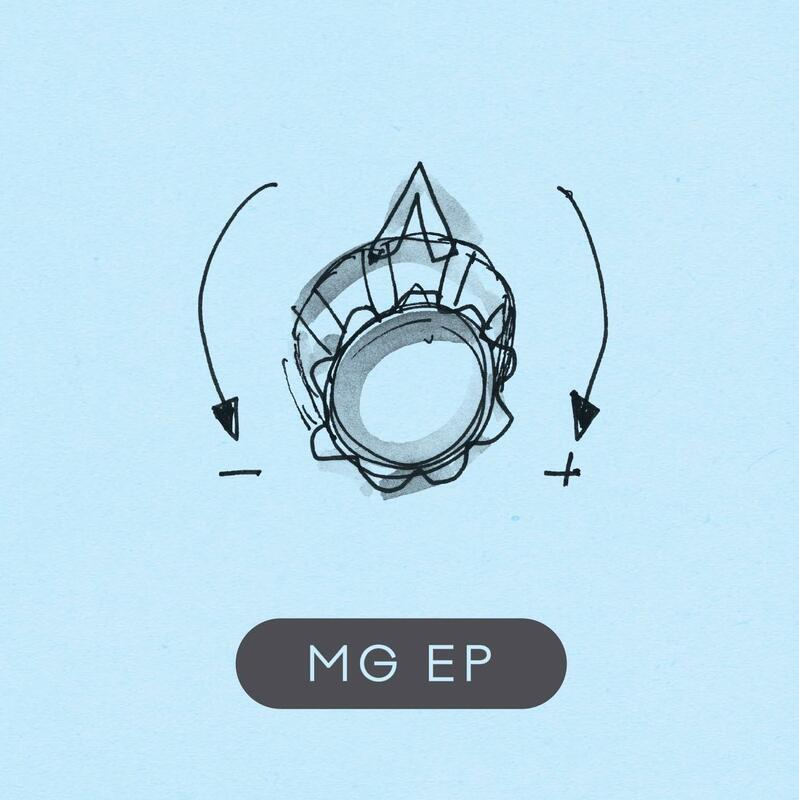 'MG EP' was released via Mute on Friday 9th October and is available now for shipping globally .